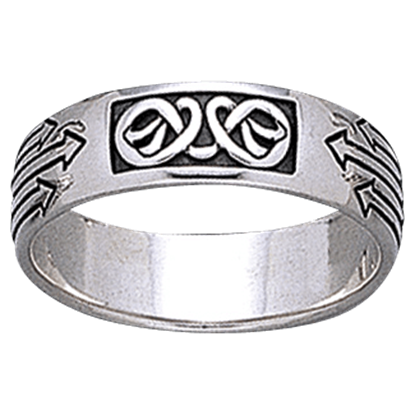 Our Celtic rings are suitable for men and women. 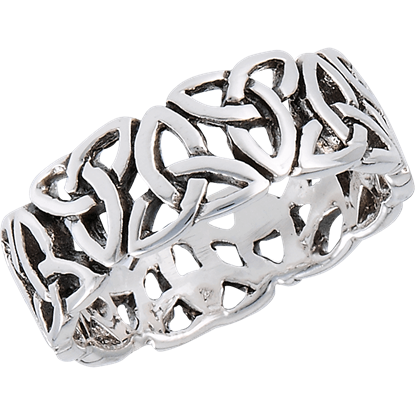 We have a great variety of sizes available, as well as styles. 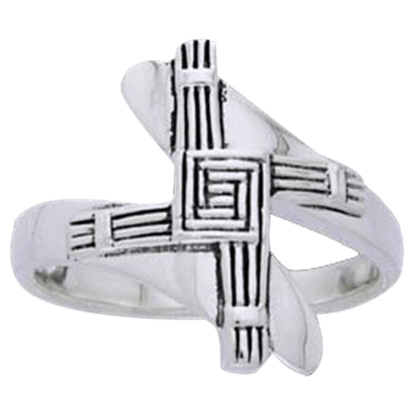 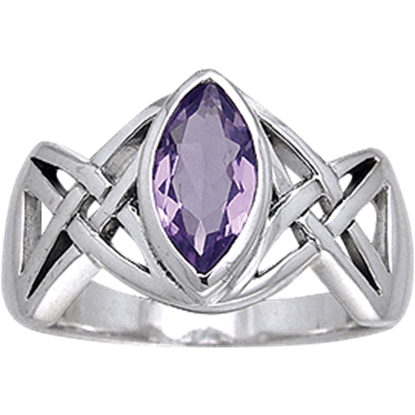 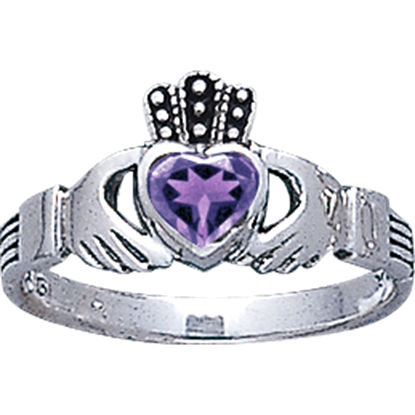 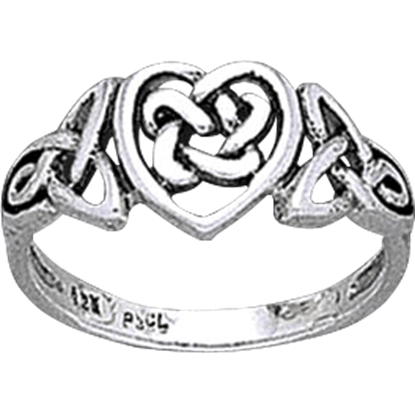 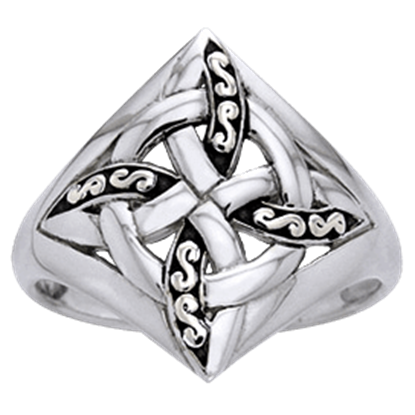 We offer many different rings with Celtic knotwork and some styles featuring the popular Claddagh symbol, trinity knots and colorful cubic zirconia stones. 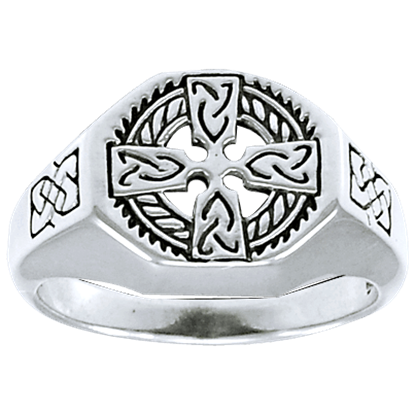 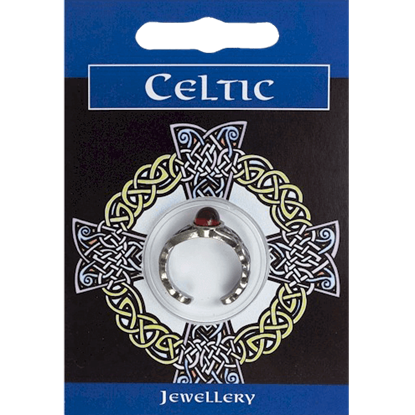 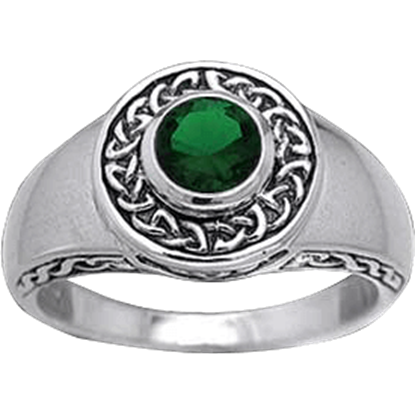 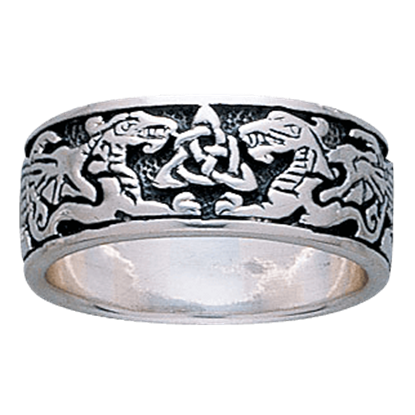 Many of our Celtic rings are made from the finest pewter or sterling silver, and we even offer some styles in gold. 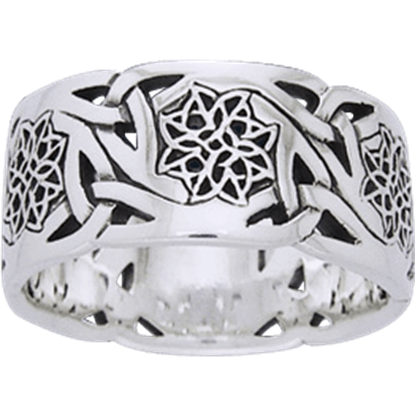 These rings make a lovely gift and are suitable for any occasion.